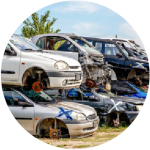 WE BRING YOU THE BEST CAR DISPOSAL PLAN THAT WOULD BE BENIFICIAL FOR YOUR OLD VEHICLES IN SYDNEY. Now you can easily remove your old and damaged car in anywhere in Sydney in exchange for a great amount of cash! Taking proper care of the damaged, broken, accident or old scrap car is a real mess that any owner would like to avoid and realising your burden, Car Removal Sydney, have brought you the most convenient and flexible removal service. Now you can easily remove your damaged and scrapped car. That is of no use and is taking lots of space on your property. With our car removal service with a free towing facility, you will not only free up space in your property, you will get a good amount of cash for your damaged vehicle. Sounds crazy? But this is true. Get in touch with from anywhere in Sydney for more details. This is absolutely true! Here in Sydney, the owners have all the different makes and models of cars such as; Nissan, Honda, Toyota, Mitsubishi, BMW, Mercedes and many others. Whatever your car model and brand is, we accept all. Moreover, irrespective of the present situation of your car. 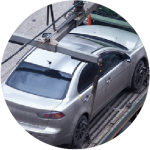 You can contact us from anywhere in Sydney for the best car removal service.Our experts will decide the best price event for your damaged vehicle. Many car owners in Sydney and all its Suburb areas question that what we do with the scrapped cars. This is obvious. The reason we collect your scrap and damaged car is that all the cars that we collect are either recycled or repaired or resold. We have an experienced team of experts to perform any of these tasks and according to the present condition of your vehicle, the required actions are taken. You can even get a really good amount of cash from our service. So, if you are looking to sell your car or a genuine and renowned car removal service in Sydney, you are absolutely welcome. Find more about car recyclers that will be beneficial for eco system. We understand that this is a full-of-hassles responsibility to wreck your car but, once you approach genuine companies like Car Removal Services in anywhere in Sydney. You get it half done then and there. We try to make the process as fast as possible and with the help of our free towing service, you have to do nothing. Since, we have our team to take your car to the wrecking yard for free. Moreover, you also don’t have to wait longer for all the legal paper works to be done. We have a specialised team to take care of that part of the job. We’re disposing cars with the help of modern tools with the help of our expert team. Once we get call or emails from customers to pay for their cars Sydney. 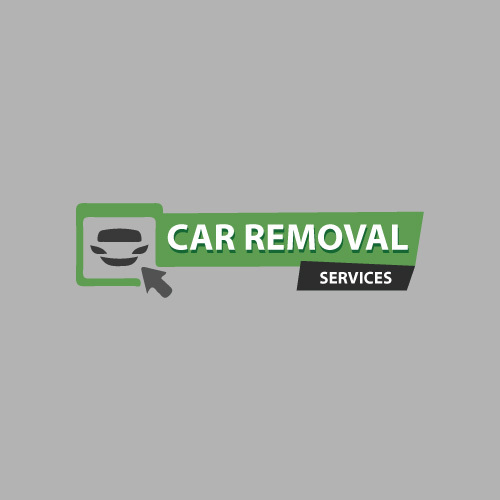 Car Removal Service is in this business for a long time and we have over hundreds of satisfied customers all across the Sydney. We follow some specific service attributes that are rare to be found with any other car wrecking services in Sydney. Let’s have a quick glance at some of our service and quality traits. 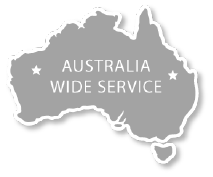 To get the quote for any of our services or to get in touch with us, you can call for car removals at 048 184 2902. We are available to buy scrap vehicles over the email support 24/7 for your help. You will receive an immediate response for any of your relevant queries. 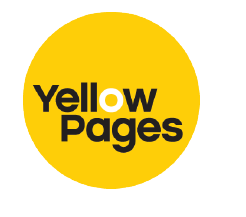 I would love to use this website, as it is one of the best from the rest. 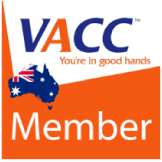 They have insightful tips and advice on how to use this website in order to find the right car wrecker company in Australia. 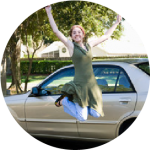 I used this website and it turns out, they are one of the best car wrecker comparison website and the only car wrecker comparison website that can help you find the right car wrecker company.